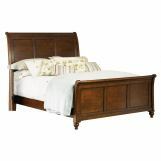 Liberty Furniture Hamilton King Sleigh Bed 341-BR22 Constructed with Hardwood Solids & Birch Veneers and Cinnamon Finish. 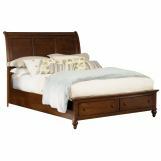 King Sleigh Headboard 341-BR22H - Constructed with Hardwood Solids & Birch Veneers and Cinnamon Finish. 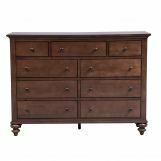 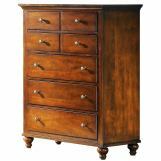 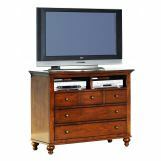 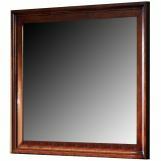 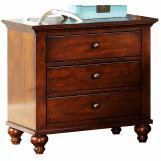 King Sleigh Footboard 341-BR22F - Constructed with Hardwood Solids & Birch Veneers and Cinnamon Finish. 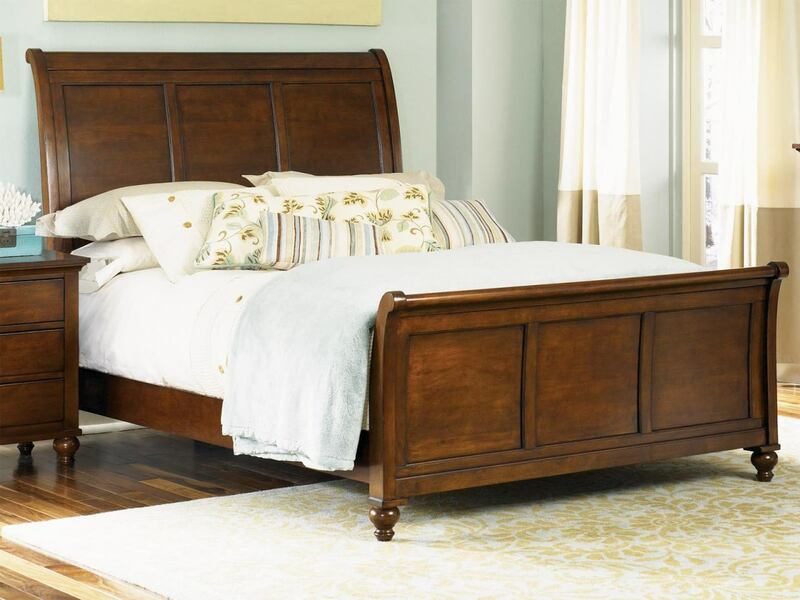 King Sleigh Rails 341-BR22R - Constructed with Hardwood Solids & Birch Veneers and Cinnamon Finish.